Esmail recounted how he first thought of the project as a film, before turning it into the USA Network’s summer hit. 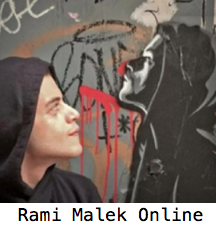 The story follows paranoid young man Elliot Alderson (Rami Malek) who works as an engineer at a cybersecurity company. 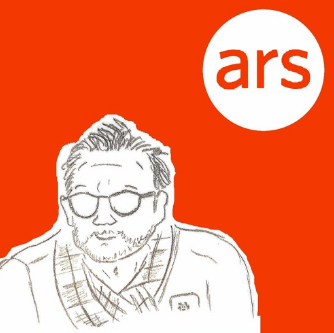 Christian Slater plays an anarchist hacker-activist named Mr Robot. “As far as I’m concerned we are making the movie version, it just happens to be on streaming and television,” Esmail responded to Screen at a Zurich Film Festival press conference. “I don’t see the difference. Films are two hours long, and TV shows can go on for 20 or 30 hours or more, that affects your storytelling. But if [either format] is right for your story, I don’t see any difference. He was speaking alongside lead actors Malek and Slater at ZFF, where Mr Robot is screening in the TVision programme. 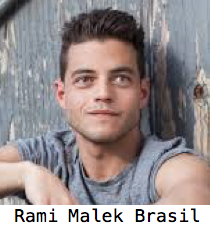 Esmail, who says he is “very much a film nerd” revealed inspirations for Mr Robot include A Clockwork Orange, Pulp Fiction and Taxi Driver. 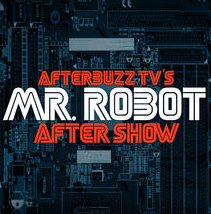 The very idea that Mr Robot is screening in Zurich (after earlier launching at SXSW) is notable. “The fact that film festivals are starting to introduce TV into their world, the marriage is working very nicely,” Slater said. 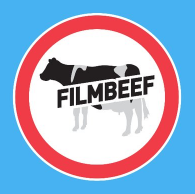 “It’s been harder to make indie films and people are finding this great outlet in TV. The cable networks are providing that freedom, USA let Sam stay true to the vision he had for the show. Slater doesn’t find it strange becoming a TV star after many years of doing films. “Whether it’s TV, stage, film, it comes down to the team of people around you,” he added. “TV is this world now where great creative people are getting more and more involved in it. If you’re lucky and fortunate you get the opportunity to work with great people and get to play a fun, creative character. Slater said production schedules can obviously be more rushed, but work can go deeper over years (a second season has been ordered and Esmail says if possible he’d like the show to run to four or five seasons). 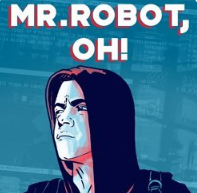 As Slater noted, the series about hackers couldn’t be more timely. “When we made the pilot, the subject matter wasn’t at the forefront as much as it has become,” said the actor. 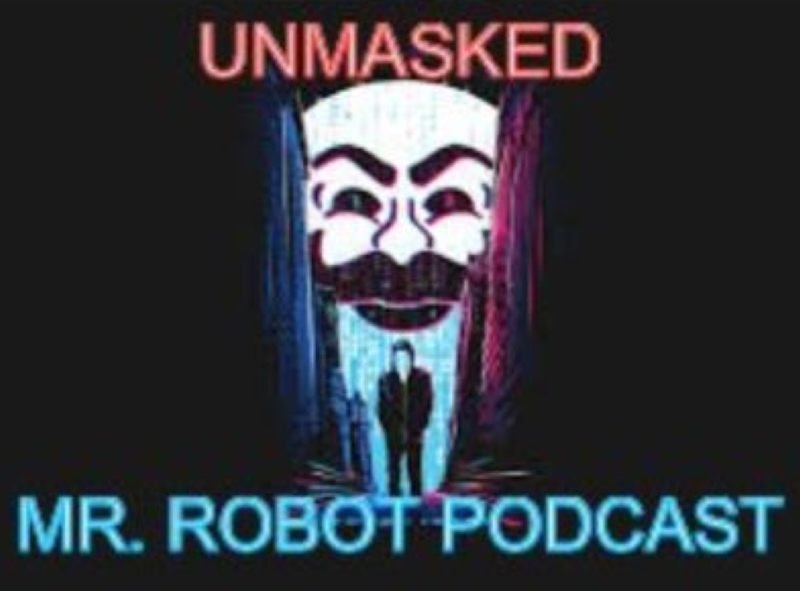 “Since we made the show, the Sony hack happened, it’s certainly become a subject matter that has been in the president’s State of the Union address, and now the president and Chinese president are going to discuss cybersecurity. 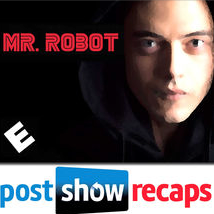 Esmail noted that the show wasn’t just about technology, it was about humans. “I wouldn’t put the onus on technology, at the end of the day its about a real person you connect with,” said the director. “I remember when video specifically came around and people wanted to do interactive movies, like choose your own adventure. and I always thought that was a pretty dumb idea. 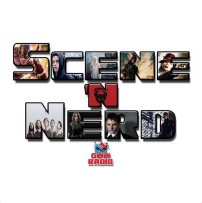 “For me, what a show like Lost did, and a little like what is happening our show, there is a level of interactive because people are guessing about what the show is about, the mystery of the show, they are going online and talking about it with friends.